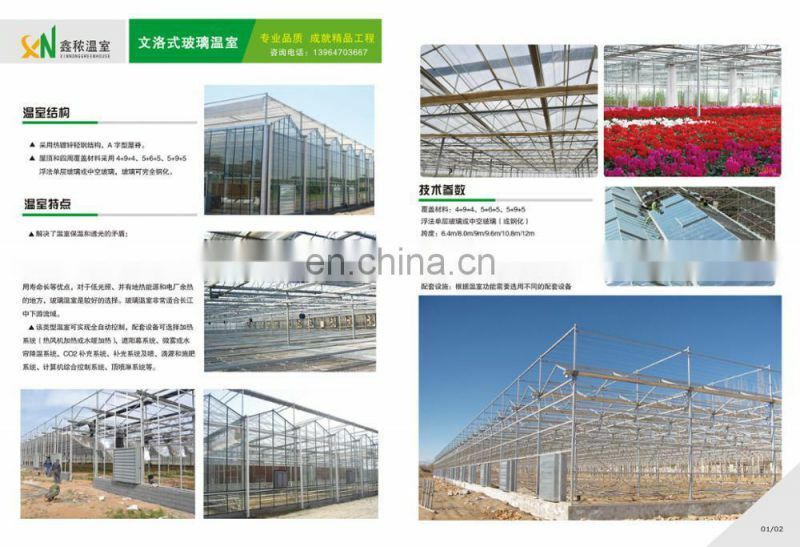 Qingzhou Xinnong Greenhouse Engineering Co., Ltd. is specialized in designing and processing all kinds of greenhouse and supporting facilities, including glass greenhouse, sunlight greenhouse, flower market greenhouse, planting greenhouse, aquatic product greenhouse, ecological restaurant, plastic cloth greenhouse and greenhouse parts etc. 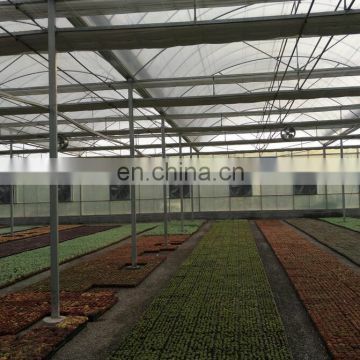 Our company designs the most basic and modern automatic control greenhouse, also provides external/internal shading system and greenhouse structure parts. Our company is abundant capital, professional technology and quick construction, to design and construct various winter greenhouse, high-tech vegetable demonstration base, sunlight greenhouse, intelligent greenhouse, nursery greenhouse, link greenhouse, simple greenhouse and a new type of high temperature greenhouse according to local climate, soil, planting pattern. 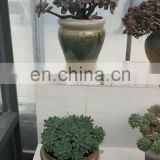 Our company has build more than 500 high standard greenhouses base in Beijing, Tianjin, Hebei, Henan, Shanxi, Shaanxi, Qinghai, Ningxia, Inner Mongolia, Jiangsu all over China and focus on expanding international market, products have been exported to Russia, Pakistan, Uzbekistan, Argentina, Finland, South Africa, Bangladesh, Iran, Saudi Arabia and other foreign markets. 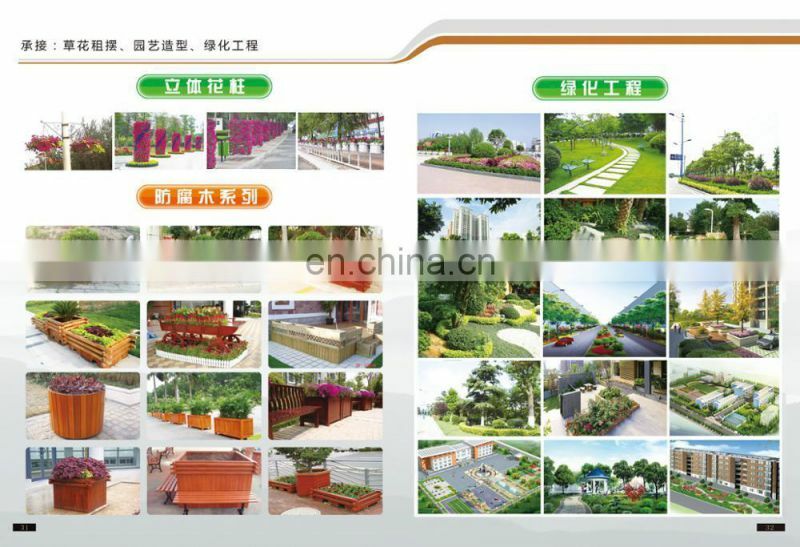 Our company provides all kinds of agricultural technology guidance, technicians output, vegetable cultivation, flower planting, ecological restaurants. 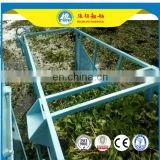 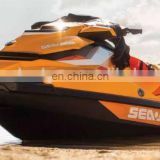 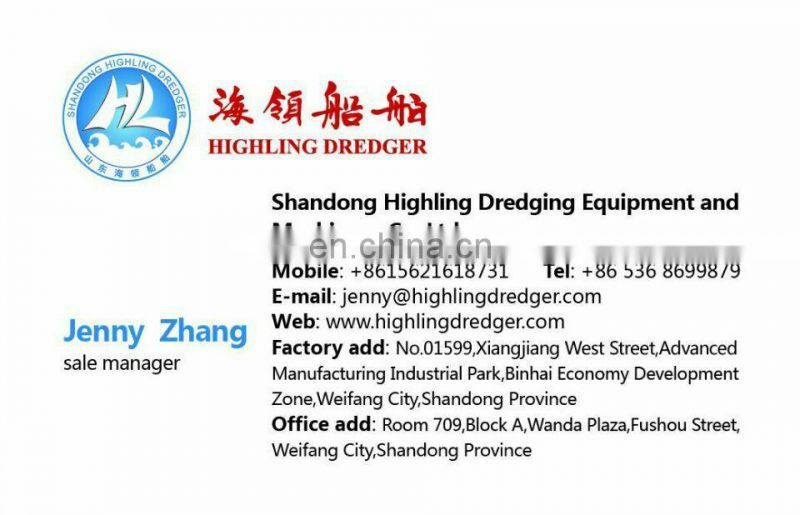 Depending on our scientific design, superior quality, best service and favorable price, our products have been praised by clients and end users. 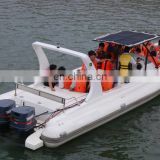 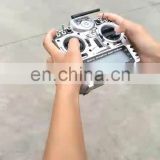 When China enters in twenty-first Century with a new attitude, our company depends on " Good Quality, Reasonable Price, Best Service, Excellent Reputation" for the enterprise strategy. 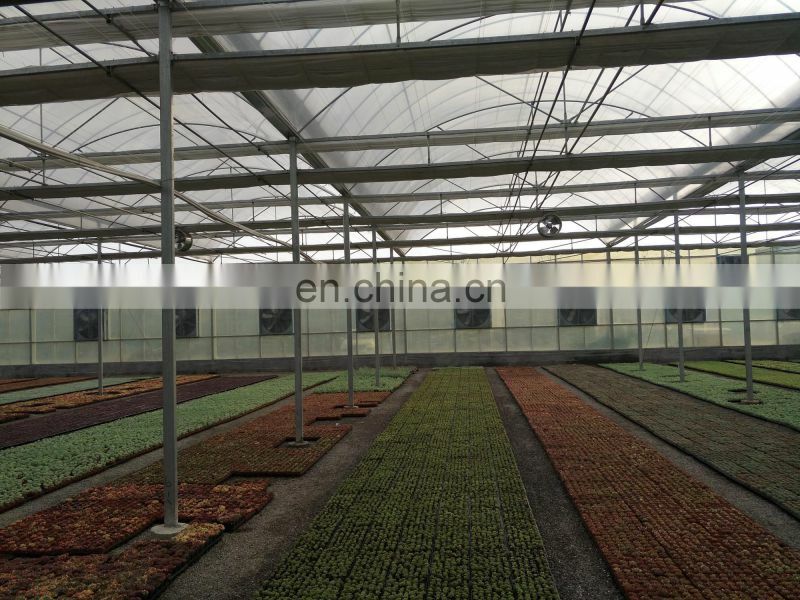 Based on advanced technology, development and sincere efforts of clients satisfaction as our goal, we are willing to work with clients, leading greenhouse technology, servicing for modern agriculture.